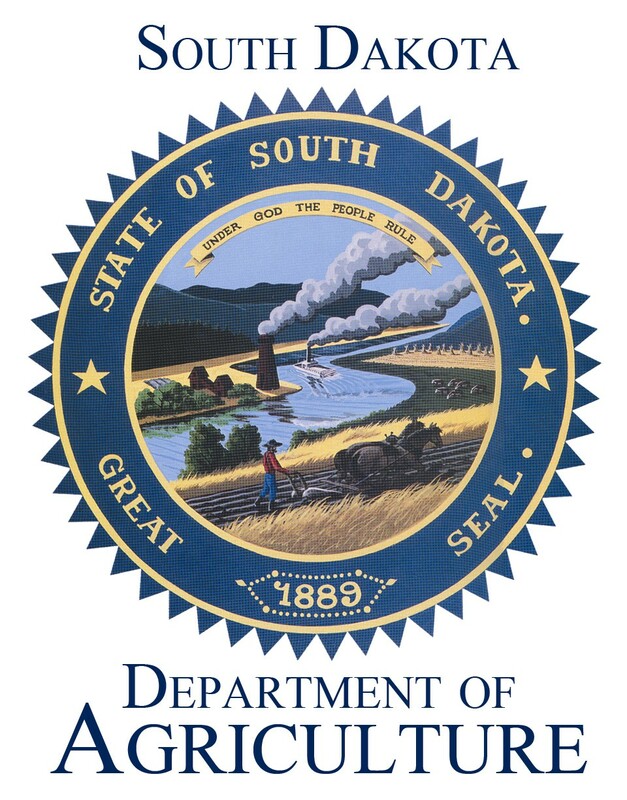 PIERRE, S.D.- Grain elevators in South Dakota have a new option for submitting payments to the state’s grain checkoff funds. Until recently, the quarterly reporting and payment of agricultural grain checkoff fees could only be done by using paper forms. Now, elevators also have the option of using an online reporting tool. 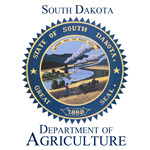 The South Dakota Department of Agriculture (SDDA), the South Dakota Bureau of Information and Telecommunications and South Dakota's grain checkoff boards, commissions and councils worked together to develop the Unified Checkoff Remittance option for the payment and distribution of grain checkoff fees collected by elevators. Use of the Unified Checkoff Remittance online calculator by grain elevators is voluntary. It allows elevators to enter quarterly grain purchases and accurately report corresponding fees through a secure page on the SDDA website, http://sdda.sd.gov, then click on the Unified Checkoff Remittance button at the top of the page. SDDA is responsible for receiving, collecting, reconciling and distributing over $17 million in grain checkoff revenue annually. The funds come from over 200 individual, private grain elevators. SDDA does not charge a fee to use the new online option to submit grain checkoff information and payments.